Around 4 or 5 o'clock, as people are leaving work, the highways and main streets will fill with drivers of varying skill. It can be frustrating to watch and even more so to participate in, and a lack of proper driving etiquette and knowledge is especially pronounced on highway entrance ramps. As cars speed by, other drivers are travelling on the entrance ramp, desperately and sometimes obliviously trying to merge with them. It's a recipe for disaster without the right know-how, and everyone seems to have their own technique. But what is the right way to handle the situation? 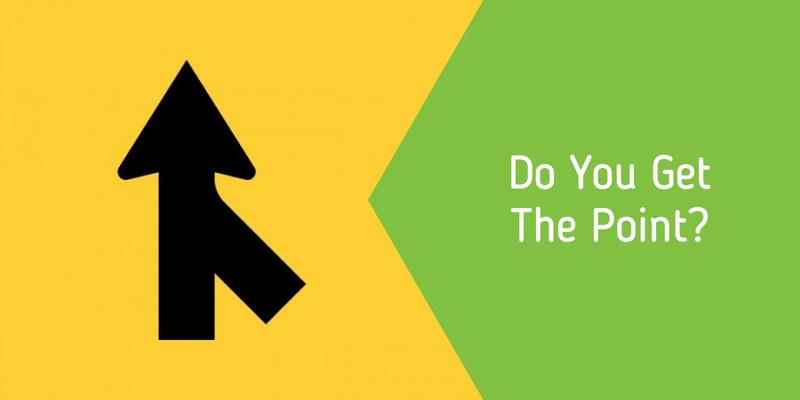 How can you properly merge at the point? 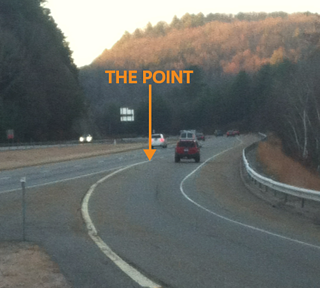 The Point is the place where the solid white line on the right edge of the highway meets the solid white line along the left edge of the entrance ramp. This is the beginning of the intersection between the ramp and the highway. When you are on a ramp or approaching one, apply this rule first: You are required to yield to any driver that will reach the point before you. Then slow to let them ahead and get into the space behind them. Many drivers only apply the second rule. If two vehicles will arrive to the point at about the same time the driver on the ramp must yield by slowing to allow the other driver in front of them. With all of the crossing in between moving vehicles, carelessness can soon become a fatal mistake. Please learn and practice the right way to enter a highway. If all drivers would apply both of these rules for the point the highway would be much safer. Safe journeys. Are you ready to learn how to drive? Enroll in a class today and get your license fast!